Peter Friesen is available to perform piano music for weddings around the Denver, Boulder, and Fort Collins areas throughout the summer season. 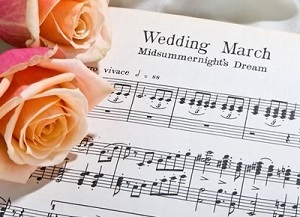 Mr. Friesen specializes in classical piano repertoire, and can provide solo music in varying styles for prelude, processional, recessional, and postlude. He can also provide piano accompaniment for any special music during the ceremony. Please contact him via the link at the bottom of the page regarding availability and rates.